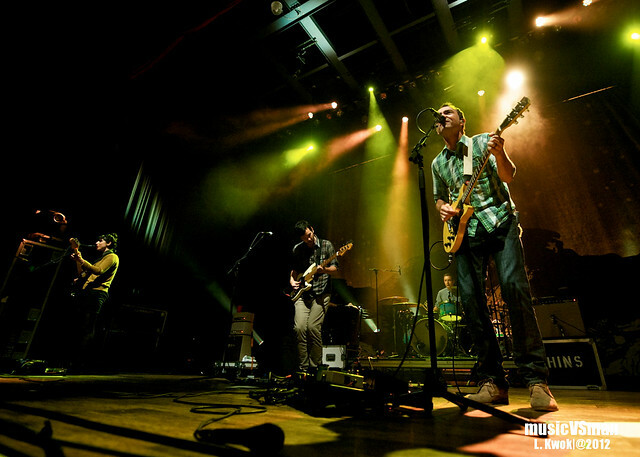 The Shins returned to St. Louis last night to a sold-out show at the Pageant. More photos of James Mercer and company coming later today on KDHX. Be sure to head over to the KDHX website for a first look and we’ll be back here in a few with more photos and a recap.